All three are wicked smart Southern liberals. They are talented comedians who have taken to the road to open eyes about both stereotypes and politics. 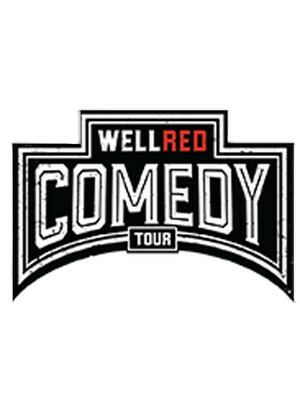 Why See WellRed Comedy Tour? So you think that Deep Southerners are backwards, racist sexist and gun-happy hillbillies longing for the Confederacy, do you? Well, you'd be severely mistaken if this talented trio are anything to go by. Setting out to dispel the often unfair myths and stereotypes that people have of the Southern states, their unique brand of comedy have won accolades and new audiences from all over! Seen WellRed Comedy Tour? Loved it? Hated it? Sound good to you? Share this page on social media and let your friends know about WellRed Comedy Tour at The Space at Westbury. Please note: The term The Space at Westbury and/or WellRed Comedy Tour as well as all associated graphics, logos, and/or other trademarks, tradenames or copyrights are the property of the The Space at Westbury and/or WellRed Comedy Tour and are used herein for factual descriptive purposes only. 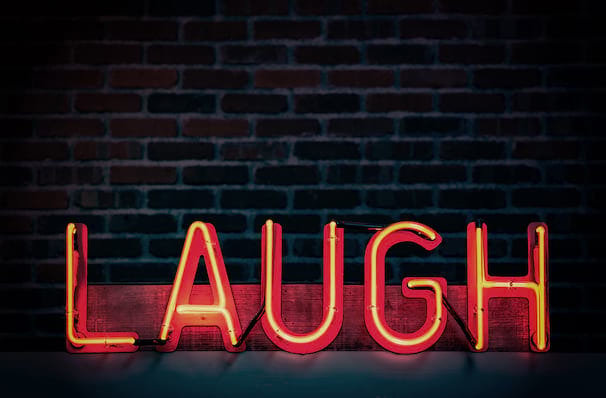 We are in no way associated with or authorized by the The Space at Westbury and/or WellRed Comedy Tour and neither that entity nor any of its affiliates have licensed or endorsed us to sell tickets, goods and or services in conjunction with their events.